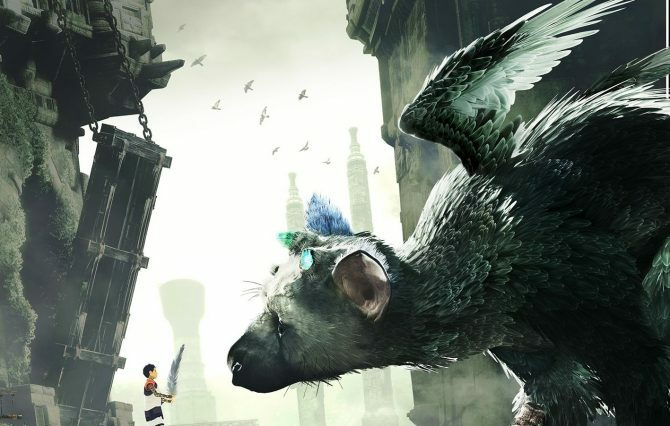 Fumito Ueda Reassures the Fans: He's Still Working on The Last Guardian. 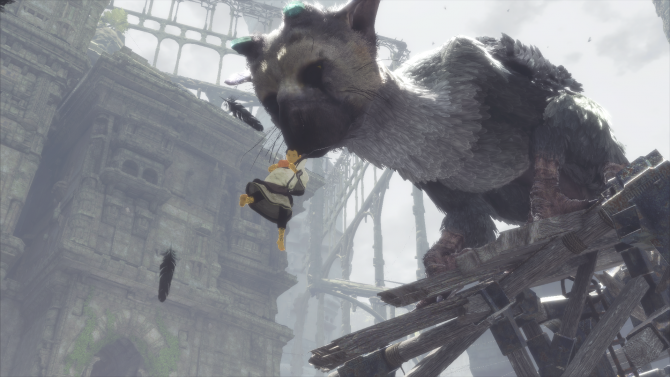 Fumito Ueda Reassures the Fans: He’s Still Working on The Last Guardian. 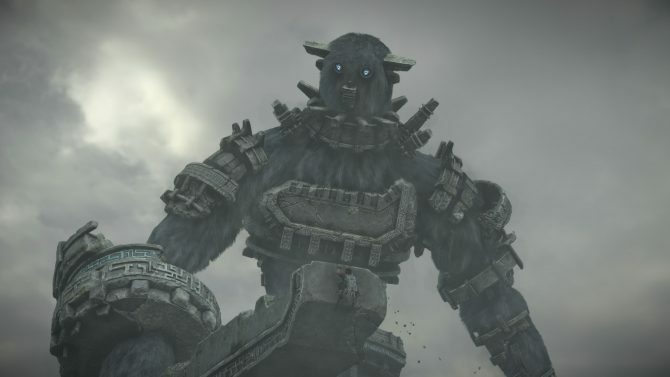 Last week Eurogamer reported a rumor alleging that Fumito Ueda, leader of Team ICO and director of the upcoming PS3 exclusive The Last Guardian, left his position at Sony, while he would continue to work on the game as a freelancer. 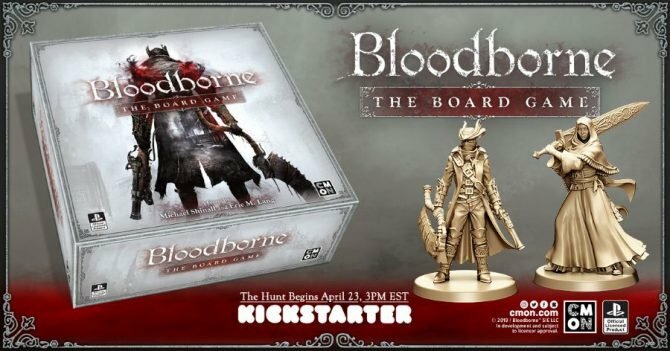 While Ueda didn’t confirm or deny the rumor, today he posted on his personal twitter account to reassure the fans, saying that he received many questions about the issue, and he’s continuing to work on to work on the game in full swing. We don’t know whether he’ll really leave Sony or not, but those that are eagerly waiting for The Last Guardian can probably feel relieved.